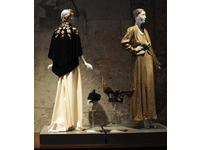 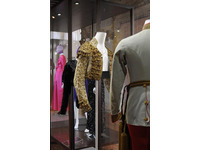 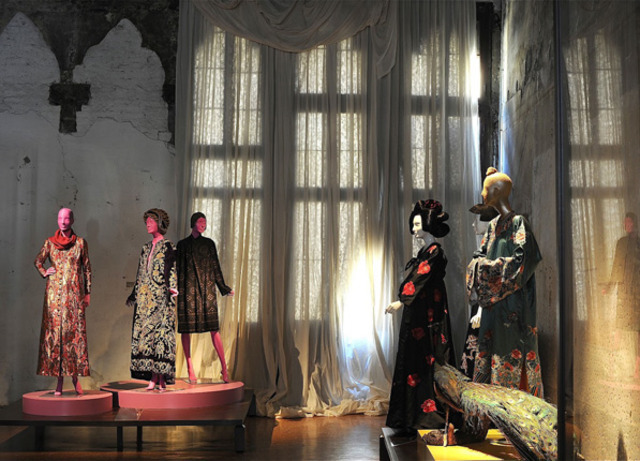 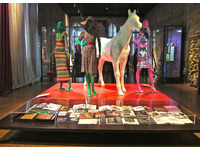 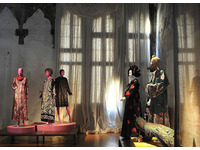 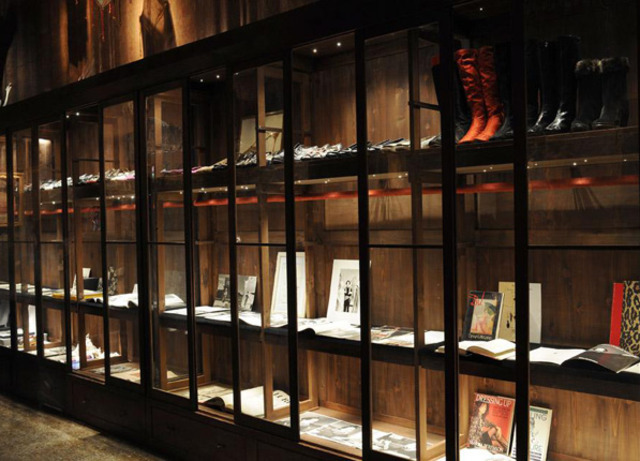 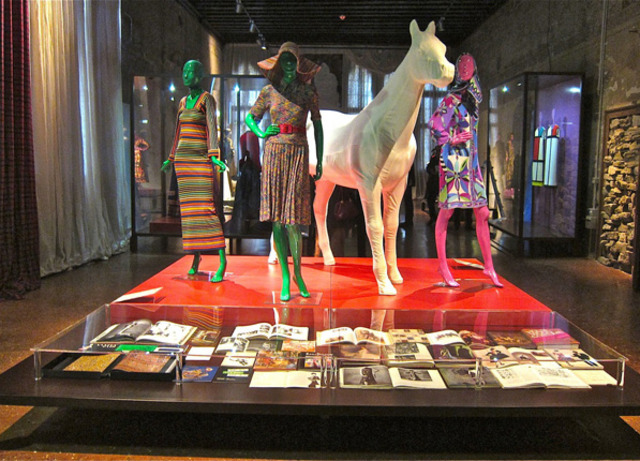 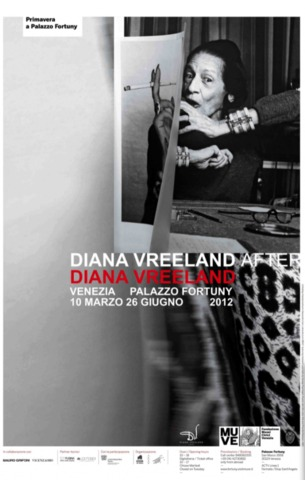 An exhibition (accompanied by a catalogue and an international symposium) looking at Diana Vreeland's legacy. 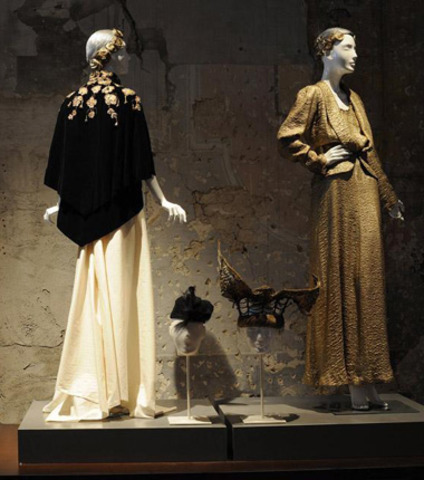 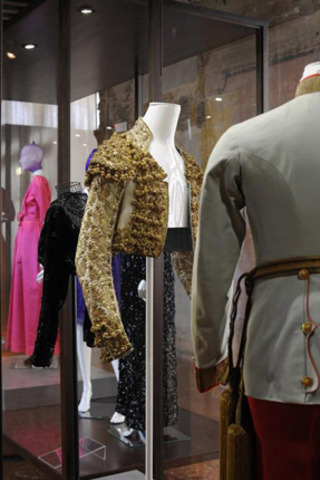 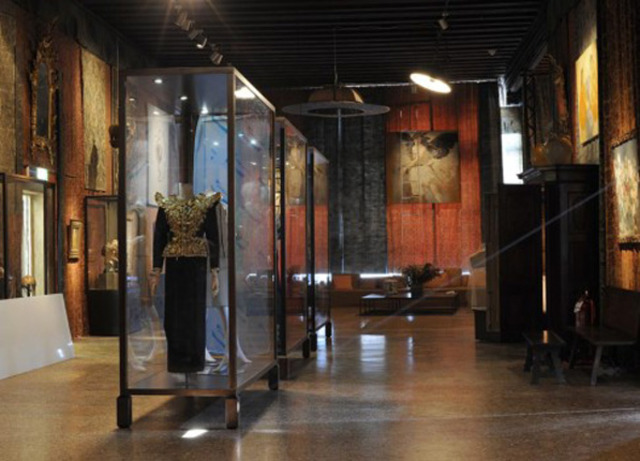 The exhibition attempts to create an archaeology of her style showing areas of her interests that run both through her editorial work and her years as curatorial consultant at the Metropolitan Museum Costume Institute. 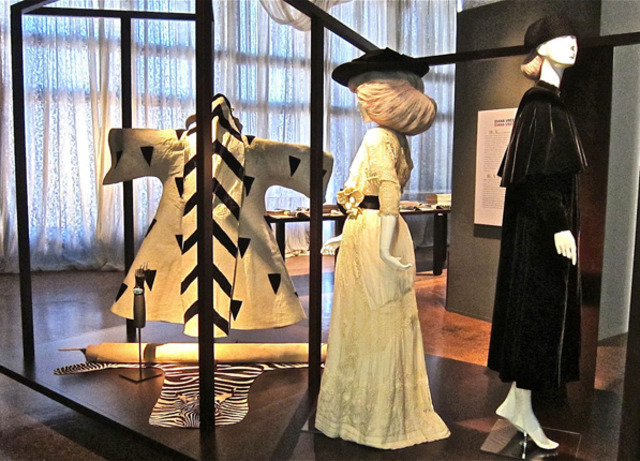 The reassessment looks both at her scapegoating by british dress historians and her role as 'glamourising' and popularising exhibitions of dress. 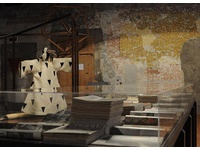 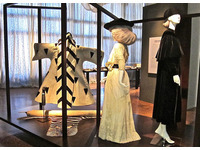 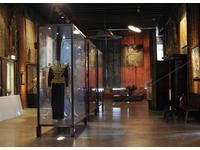 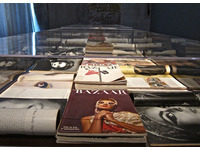 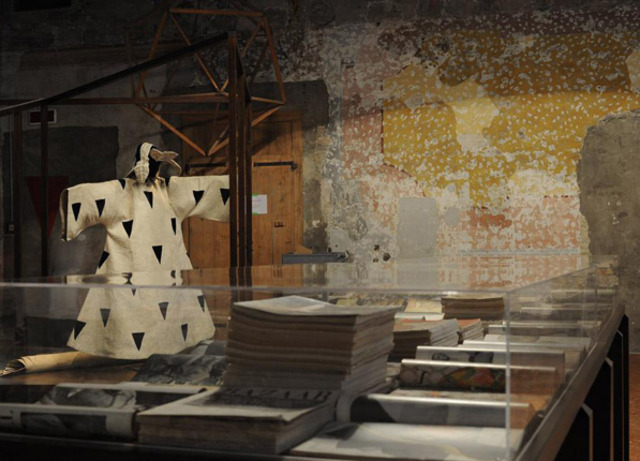 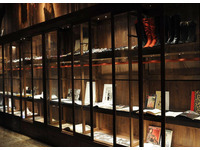 The exhibition design creates genealogies of her preoccupations.